Thousands of sailors across the world are poised to take part in the third annual Bart’s Bash, a global sailing event being held this weekend in aid of the Andrew Simpson Sailing Foundation (ASSF). Wellington Sailability in New Zealand kicks off the two-day event on Saturday 17thSeptember at 09:00 local time. Over 330 yacht clubs and sailing venues in more than 50 countries are signed up to participate this year, in memory of Olympic Gold medallist Andrew ‘Bart’ Simpson ( crewing for Iain Percy in the Star class 2008 Summer Olympics, Beijing) who tragically lost his life in a sailing accident whilst out training in San Francisco Bay in 2013. 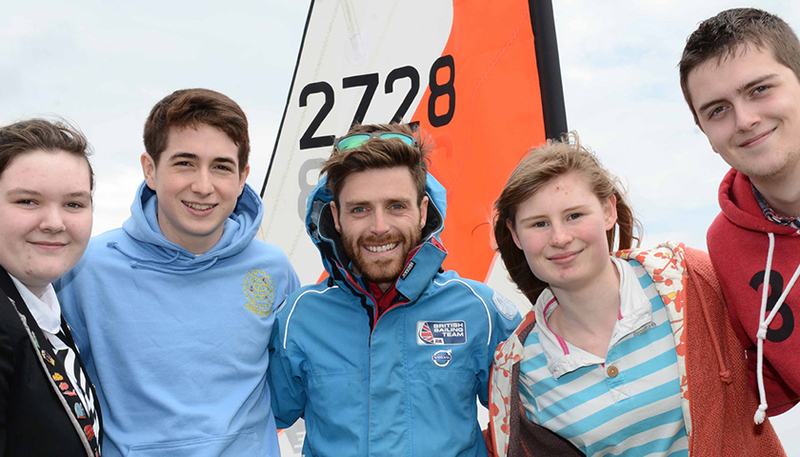 Sailors taking part in Bart’s Bash are raising funds for the Foundation whose very specific objective for 2016 is to promote awareness for, and the further development of, disabled sailing globally. Meanwhile, ASSF founding Trustee Iain Percy OBE, is due to compete in two Bashes in two countries in two days! He will join fellow America’s Cup sailors in Bermuda on Saturday 17th, heads back to the UK to sail with his close friend Sir Ben Ainslie at Hayling Island Sailing Club in Hampshire. You can still enter the event, fundraise and play your own important part in this year’s Bart’s Bash. Please visit www.bartsbash.com.